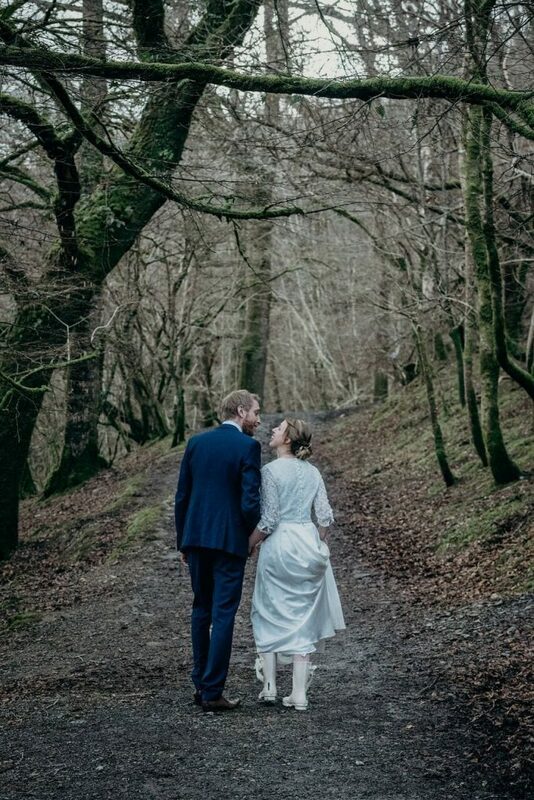 Last Monday (12th of Feb) we had our first 2018 elopement wedding; Laura & Mark. Surrounded by family (and some faithful furry friends), this lovely couple celebrated their love, and chose Ever After as the place to do so. 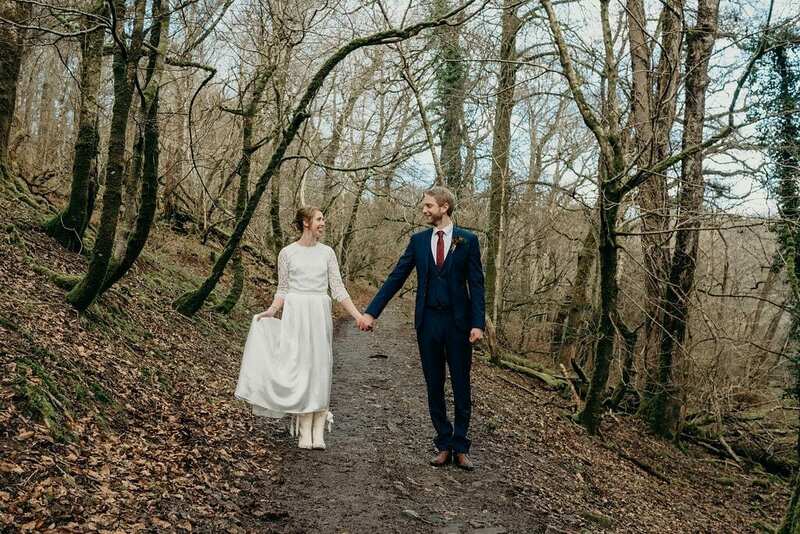 I love a relaxed wedding, which is why this one was particularly great to be a part of. It’s so wonderful to see a couple who just want to get married and celebrate. 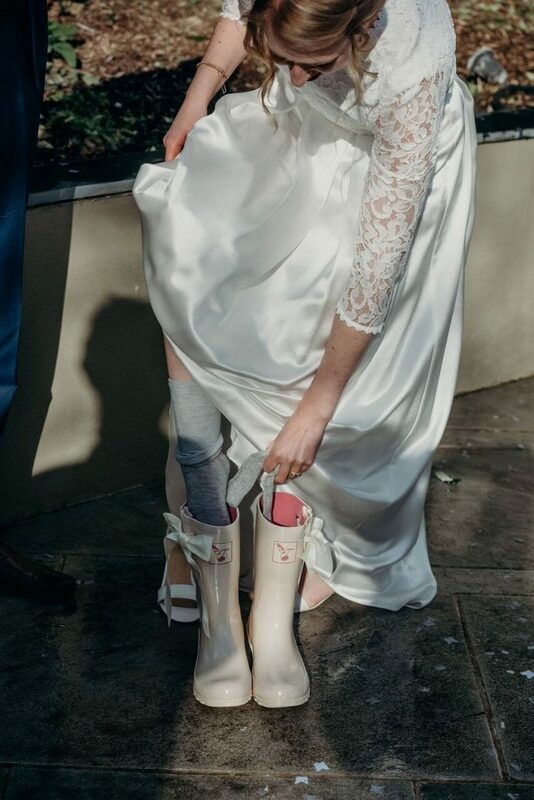 Sometimes we can get too caught up in all the ‘stuff’ that surrounds weddings, and it’s nice when you’re able to take a step back from it all and just be true to what the day is actually about. Part of the beauty of our elopements is the stress-free element, which helps with the whole ‘relaxed’ thing. Food, flowers, and photography are all included (which, lets face it, are the main things. Oh, and the dress…). And the guest number limit means that you can really focus on yourselves, and not worry about whether 100-odd people are having a good time. (Luckily, though, even if you’re having a big wedding at Ever After, you don’t have to worry about that. That’s our job!). Laura & Mark had a 1pm ceremony, with guests arriving at 12.30pm for pre-ceremony drinks. Unlike larger weddings, this couple wanted to be dressed and ready to greet guests when they arrived, and join in with a few drinks before tying the knot. Once married, they enjoyed champagne in the February sunshine (can you believe it?!) before darting off for some photos with Clare (and pooch, Henry). The EA team setup their wedding breakfast table, ready for canapés and a 3-course meal. 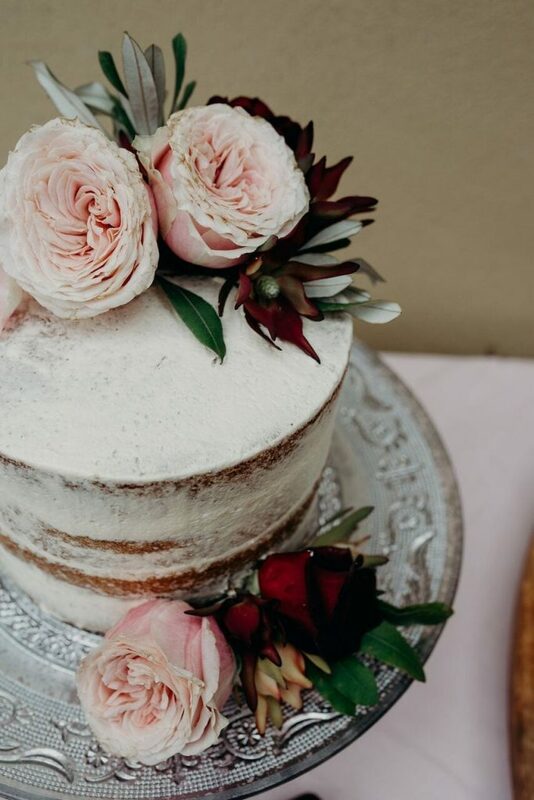 In the evening, the B&G and their guests relaxed in front of the open fire with a selection of games they had brought with them, and ample wedding cake (yum!). All-in-all the perfect day! There are more pictures from Laura & Mark’s wedding on their real wedding page.